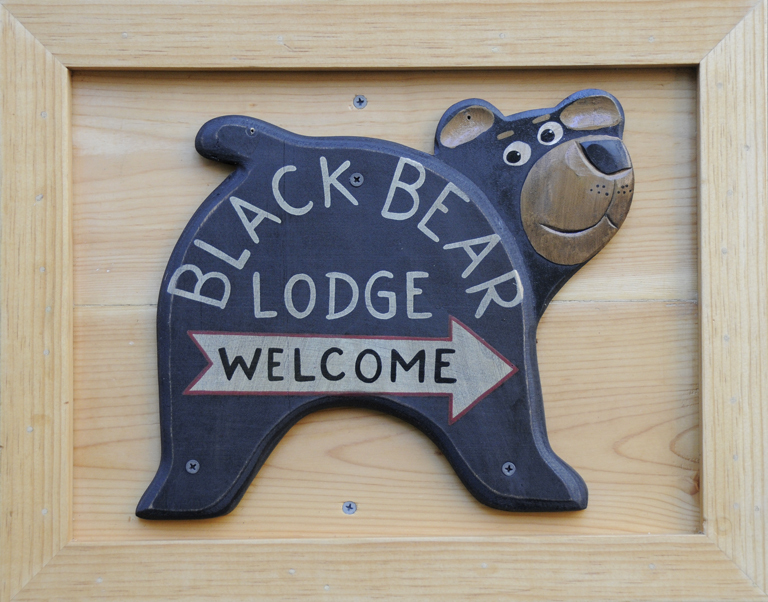 Our deer neighbors « Welcome to Tahoe's Black Bear Lodge! Merry Christmas and Happy New Year to all our Tahoe friends! 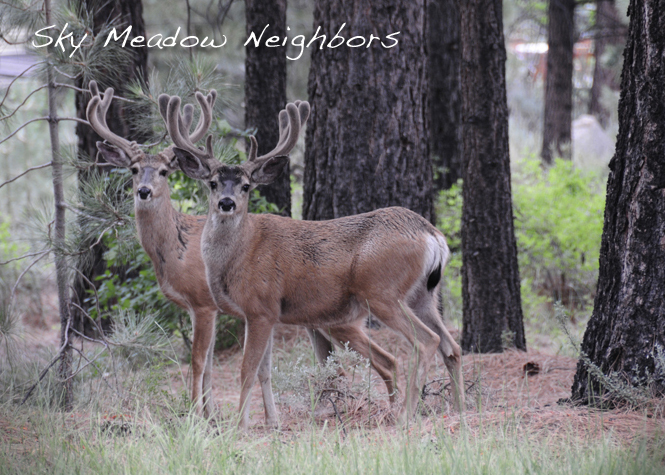 This entry was posted in Uncategorized and tagged Deer, Sky Meadows wildlife.